It’s been two weeks that I am trying this sweet pink treasure. 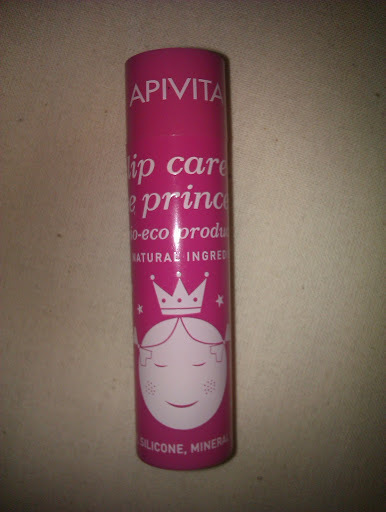 I am talking about Apivita‘s Lip Care Bee Princess. Even if it is created for the little ones, I have bought it, too. Just think that if it is good for the sensitive and fragile lips of the little girls, it must be good also for me! It is 100% natural product; it contains beeswax, olive oil, honey, shea butter, avocado, apricot and vitamins. It is free of silicones, parabens propylene glycol and mineral oil. 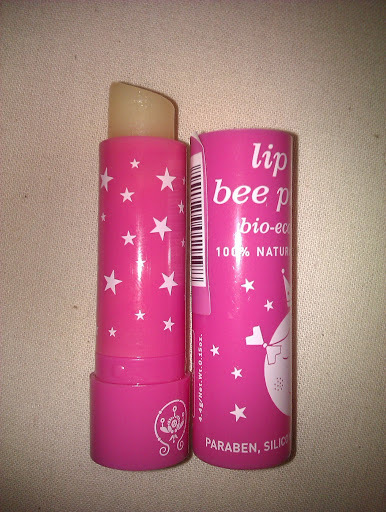 It perfectly hydrates my lips and leaves them soft. Plus, it prevents damage, takes care of chapped lips and protects from environmentals aggressions. 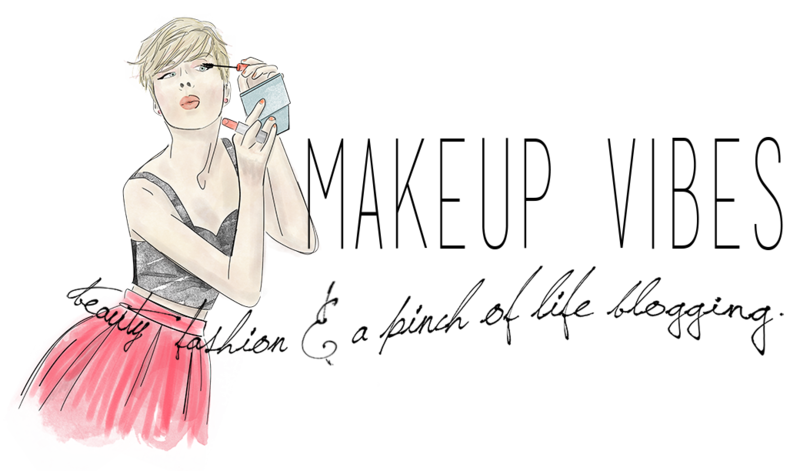 The perfume is fruity but nice and discrete. I adore it! And even if I bought it for the desings in the tube, I am glad the product is good as well! It makes me feel like a princess!!! Have you ever tried it? Do you like it? Do you also get products just for the design of the box? If so, which ones impressed you also for the content? Let me know!!! I have the simple-boring blue-packaging 😦 I want the princess one now!! i have already bought it and i'm very pleased..it leaves my lips soft..i love its scent too..